Here at the Gaiety School of Acting you can book an intensive one-to-one session with one of our many accomplished tutors. 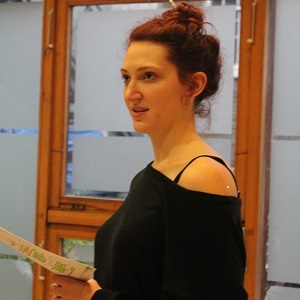 Whether you need to prepare for an audition, work on a monologue for drama school, or perfect a specific performance skill, contact us and we will connect you with the best tutor for your needs. One-to-one coaching costs €65 per hour.